New research shows that younger people may be sticking closer to home until later in life due to the recession, with the average age of children on their parents’ vehicle insurance now up to 31. 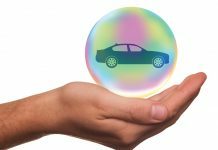 In just a year, the average age of children on their parent’s motoring insurance rose up to 31 from 25, showing that children may be more dependent on their parents in the new economic landscape. According to data from the study, over ten million drivers now have a second driver added onto their policy, with another 25% of policy owners listing their children on policies as well. It is only legitimate for a parent to name a child on their parent’s policy if they are not the main driver of a vehicle. 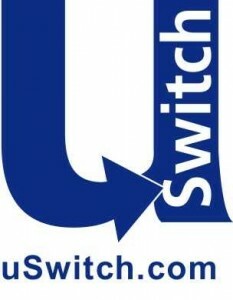 With this in mind, uSwitch.com which conducted the survey warned that the high figures may mean parents are taking out insurance policies to help their children reduce costs of insurance premiums, even though the child is the main driver. This practice is known as ‘fronting’ and is technically illegal, given that the parent’s receive lower rates, as older drivers are seen as more cautious experienced drivers. 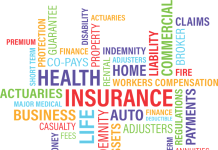 Since the practice is borderline fraudulent, if an insurance company discovers the child is the main driver they may cancel the insurance policy.